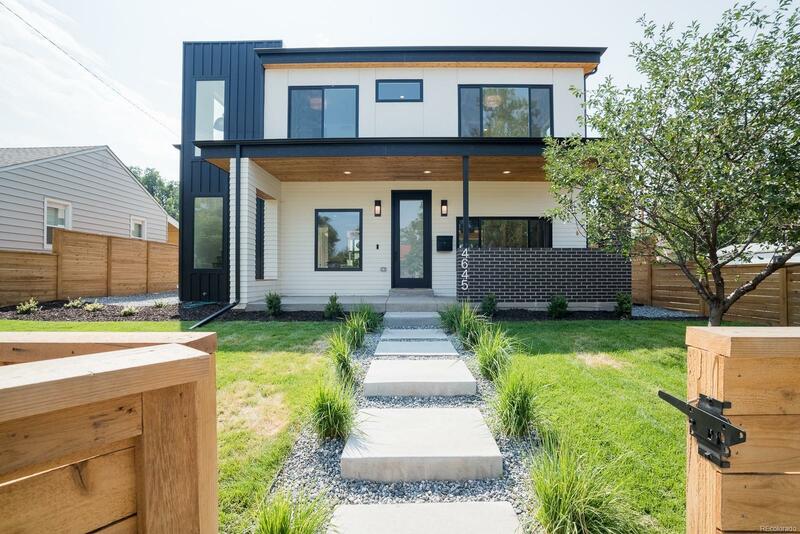 A stunning Smart home in Sunnyside! This newly constructed property comes with so many custom features, it is truly a home built to stand out. Easily control the home's lighting, music, and temperature by voice command via the Amazon Alexa voice assistants installed throughout the home, or simply from the smartphone apps. Smart lighting by Lutron * Built-in Sonos speakers * Ring doorbell and Ring floodlight with 24hr video surveillance and alarm capabilities * Heated master bathroom floors * Statement shiplap walls * JennAir appliance package with bonus beverage center * Touchscreen keypad at front door entry * Delta Touch2O kitchen faucet * Gorgeous Quartz countertops and kitchen backsplash * White oak gray-washed wood floors. Walk to the exciting Cobblers Corner shops/restaurants just a couple blocks down on 44th and Alcott! A must see.